During the Labor Day weekend, many golf courses throughout the nation will donate a $1 or more donation to Patriot Golf Day which supports the Folds of Honor Foundation. The Folds of Honor Foundation is rallying a nation to ensure no family is left behind in the fight to preserve American freedom. Through scholarships and other assistance, they give back to the spouses and children of soldiers killed or disabled in service to our country.. They provide healing, hope and an opportunity for dreams to be realized. The Tidewater Charity Tournament Committee, located in North Myrtle Beach didn’t want to just add $1 to green fees, they decided to hold the Tidewater Patriot Day Charity Golf Tournament. Bill Pearson, Chairperson of the tournament committee works tirelessly year round raising money for a variety of charities. The Patriot Day Tournament is the biggest fundraiser and is worked on from January to October. “I don’t run a golf tournament; I bring a circus to town and disguise it as a golf tournament,” says Pearson. There are several reasons this tournament is well attended with the #1 attraction being the 275 yard hole by a local big hitter. There is a contest to try to put the ball in the outline of the American flag, and another to win a 2 year car lease, both of which add some “sizzle”. The contests are set up so that any team can win nice prizes without skill which adds prestige to the event. The team which donates the most money will also get a new Titleist wedge. The tournament will be held September 2nd, 2013 at the award winning Tidewater Golf Club and Plantation in North Myrtle Beach, South Carolina. Tidewater Golf Club is a championship 18-hole course recognized worldwide as one of America’s finest layouts. 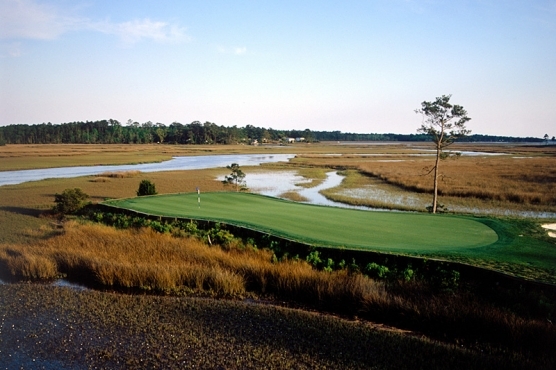 Spanning the Little River Neck peninsula from the Atlantic Intracoastal Waterway to the tidal salt water marshes of Cherry Grove and the Atlantic Ocean, this unique course has been hailed as the place where man and nature harmoniously co-exist. GUEST MILITARY FAMILIES ARRIVE AT TIDEWATER. DINNER AT TIDEWATER GRILLE. 7 pm RECEPTION OPEN TO PUBLIC. MILITARY DISPLAY IN DART ROOM. SILENT AUCTION OPEN TO PUBLIC. 9 am -TEE OFF-OUTBACK STEAKHOUSE AWARDS LUNCHEON FOLLOWING PLAY IN TIDEWATER AMENITY CENTER. The 2014 Masters (practice and tournament rounds) Inc. Full Hospitality Package, Open Bar & Meals. 2014 NCAA Final Four At Dallas Cowboy Stadium. Full Hospitality Package, Open Bar & Meals. Full range of seats available. 2014 U.S. Open at Pinehurst, N.C. June 13,14 &15, or June 14 &15th. 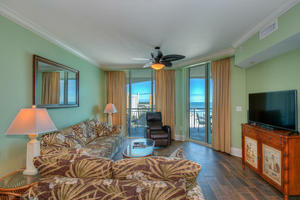 Each package includes Putter Boy Hospitality Packages. 2014 Super Bowl-Full Hospitality Package, Open Bar & Meals. 2014 Emmy Awards-Nokia Theatre, Los Angeles, Ca. choose mezzanine or orchestra level seating. 2014 ESPY Awards-Exclusive Invitation Only pre-reception tickets included.